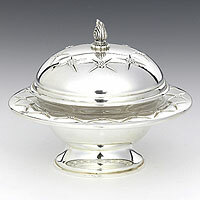 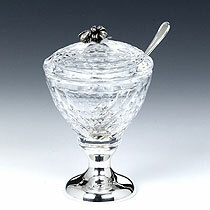 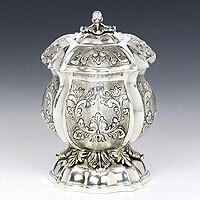 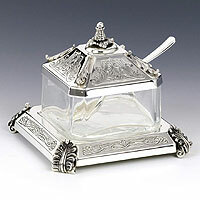 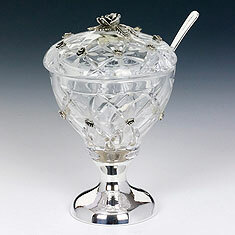 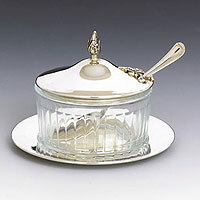 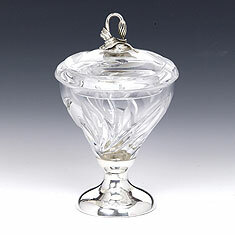 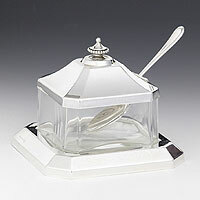 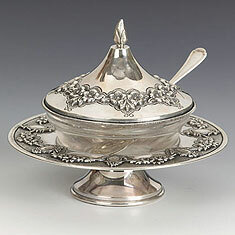 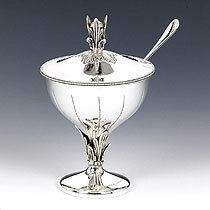 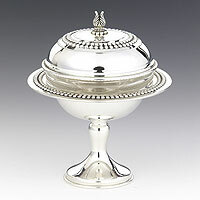 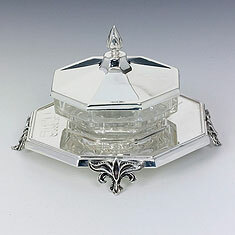 Sterling Silver Honey Dishes, Honey is used from Rosh Hashannah thru Succos as a symbol to merit a sweet year. 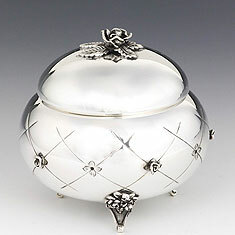 Browse our phenomenal collection of Sterling Silver Honey dishes, we carry a wide selection from artists and silver craftsmen across the globe. 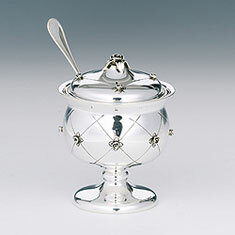 Most of our Honey Dishes can be personalized by engraving, you will be given the option as you proceed to the shopping cart. 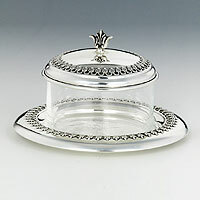 For any questions feel free to call us @ 800-336-2291.